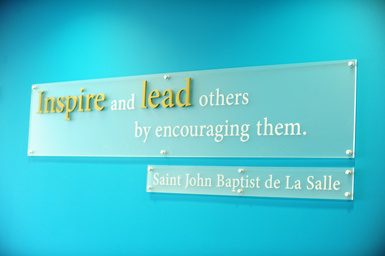 There are numerous Lasallian formation programs and opportunities for our faculty, staff, and students who want to further engage with and learn more about the College's Lasallian mission. Many of the faculty and staff programs are held during the summer at various locations around the country, while others occur on campus throughout the academic year. The student opportunities are generally available on campus throughout the academic year. Funding is available to support participation in certain programs. See more information below or contact Br. Jack Curran, Vice President of Mission, at jack.curran@manhattan.edu or 718-862-7934 to learn about how to get involved.